This is a kick-start session to get you all inspired and ready to get cutting fabric and sewing. I know what it's like if I've never made some new project before I don't know where to start and it all seems really difficult. But if we do it together step by step each week asking questions as we go like a live sewing class YOU CAN DO IT! 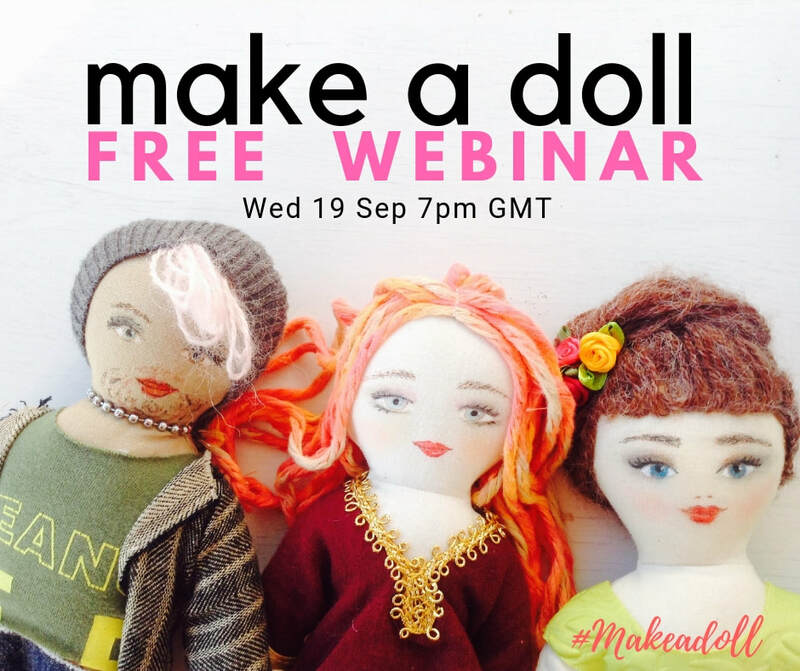 This first make a doll webinar is free but you have to register to get your place so do that under this section.